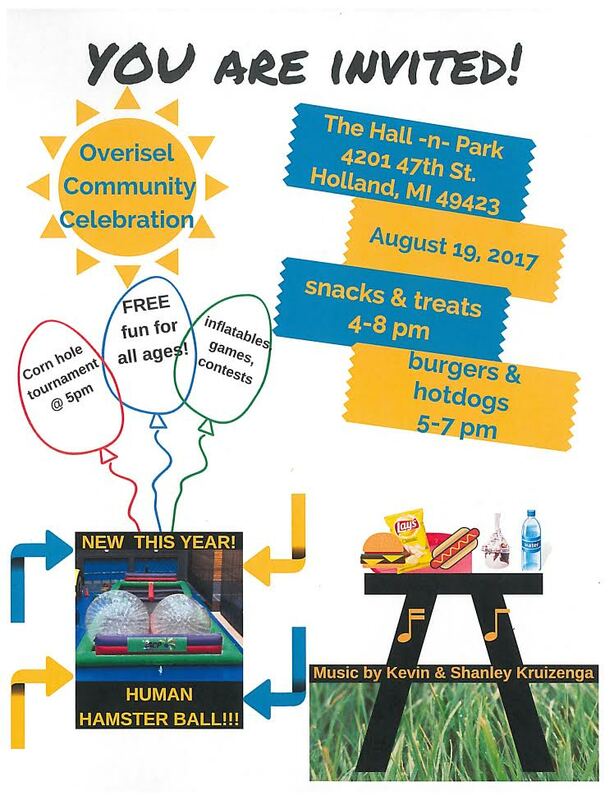 Each summer ORC hosts a Community Celebration. This event is always a fun, carefree way to enjoy the company of the community and also to invite friends to join in the celebration. There are a variety of games for children and adults to participate in, and of course there is always food! The Community Celebration for 2018 was held on Saturday, August 18. Thanks to all who helped in a big or small way this year. We had a great turn out! See  for some pictures from 2018.